Sure enough, a minister (Gerald Sim) leaves a cathedral and is mobbed by a throng of journalists and photographers - and the Unicorn. He shoots the cleric and takes off, pursued by Gambit. Afterwards, Steed removes a bulletproof vest from the minister, who is perturbed to learn it was the Unicorn who made the hit - he has a triple D rating. Gambit calls from the airport; the Unicorn has left for Paris but Gambit bugged his 'phone booth and knows his address - and has arranged an RAF jet to get them all there ahead of him. 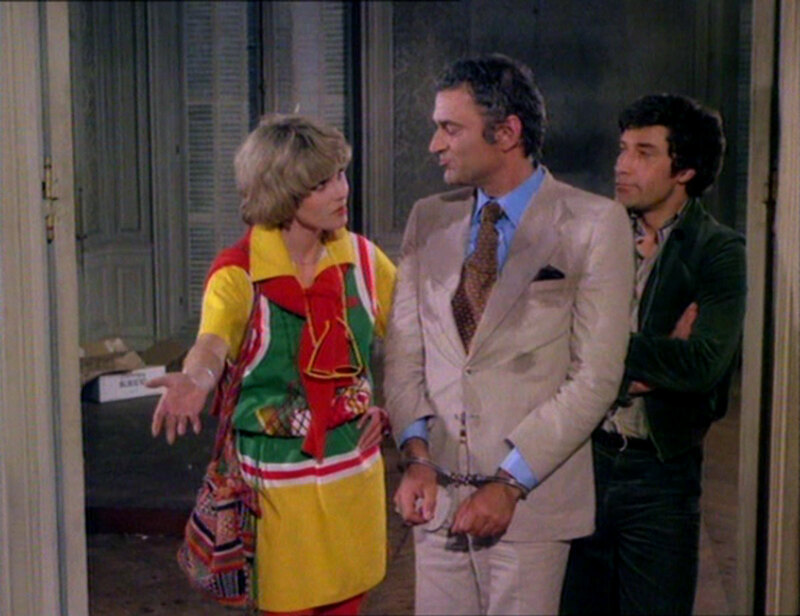 They settle into the Unicorn's immeuble, but Ritter is worried and calls Marco (Raoul Delfosse) who tells him not to enter the building, but to investigate Purdey's presence. Ritter sees the New Avengers in the apartment from a neighbouring building and Marco orders him to kill Steed - but he is fooled by a cheval mirror, and his wayward shot kills the Unicorn instead. 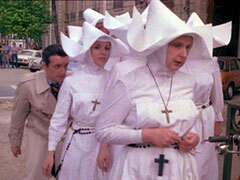 Purdey and Gambit give chase but he gets away through a flock of nuns (sound familiar?). 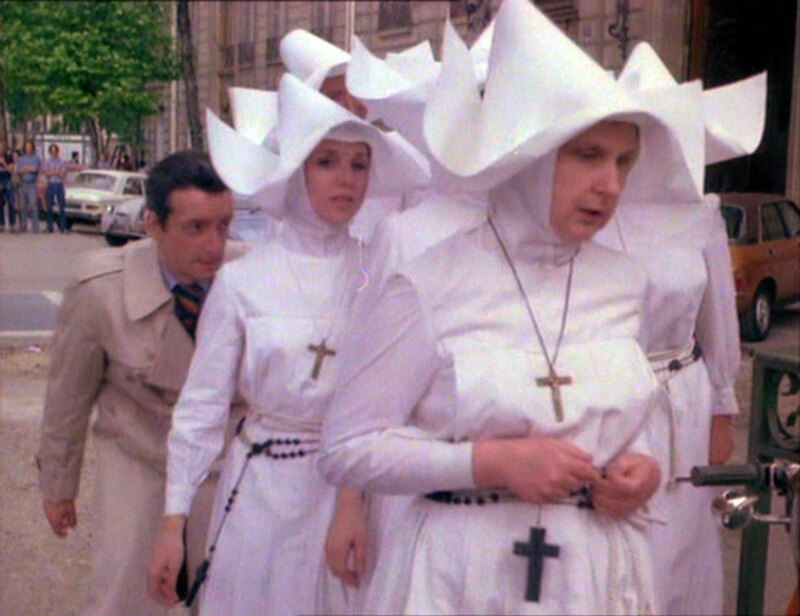 Steed puts a security cordon around the building so the gang won't know the Unicorn is dead - they'd never	believe they hadn't killed him - and the gang decide to take a hostage of their own. On a TGV crossing the French countryside, two bodyguards (Jean-Pierre Bernard [Arlo] and Ludwig Gaum) protect the compartment of a visiting prince. Arlo bars Ritter entry to the carriage, flashing his Sureté ID. By the tracks ahead, Marco's mute aide Grima (Henri Czarniak) prepares some chloroform. Ritter pulls the emergency brake and when the guards check the compartment, the prince has disappeared. Commander Leparge (Maurice Marsac) arrives and demands they concede to the kidnappers' demands as royalty must not be seen to be vulnerable - and blanches when told that the Unicorn is dead. Marco makes the prince comfortable while Steed tells Leparge to stall for time - 24 hours while he visits the Unicorn old second in command, Henri Duval (Raymond Bussieres), who's playing boules in a Parisian parc. He's coerced into revealing the name of his replacement - Marco, but it's not much of a clue. 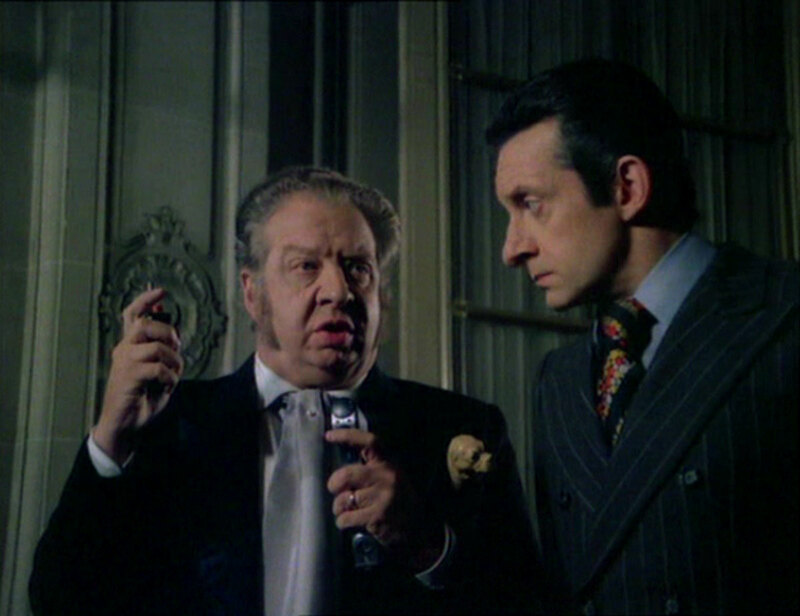 Leparge gets the postponement, but makes Marco suspicious by saying the Unicorn is dead - to the world, having drunk too much - but he hadn't drunk at all since Steed shot him in Morocco. Marco sends Grima to investigate - he parachutes onto the roof and finds the Unicorn's body but the New Avengers give chase - Gambit in a three-wheeled road repair van, Purdey with her radio on the rooftops directing him past a series of slapstick vignettes. They discover he's an illiterate mute and can learn nothing from him. Marco calls to arrange the transfer and Steed makes it on his terms - using Marco's name to show the Unicorn's anger at the situation - and nominates the Unicorn's building. Purdey fixes the lifts, but Marco has put a bomb on the prince. 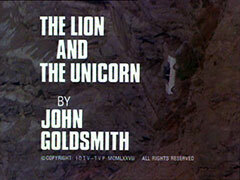 Steed, using cameras and two-way radios, arranges for the prince to be put in one lift and sent up, while the other, ostensibly containing the Unicorn, is sent down. The fixed lift shows it's going up when in fact it descends to the basement where Steed and Purdey are, and they remove the bomb which Gambit delivers at Marco's feet just as he realises the trick and goes to detonate it. 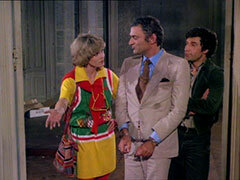 After a bit of juggling, Ritter and Marco surrender when Purdey kicks the bomb into their 2cv. Steed congratulates Gambit and Purdey, and accidentally sets off the bomb when he pats Gambit's shoulder, but the villains emerge blacken but unhurt. Steed and Gambit go out to sample the history and culture of Paris - and wind up at the Moulin	Rouge.